Set against a backdrop of lush vegetation and mountainous hills, Shamba Yetu is a haven of peace and tranquility, which is intended to give you a private and boutique experience thereof. 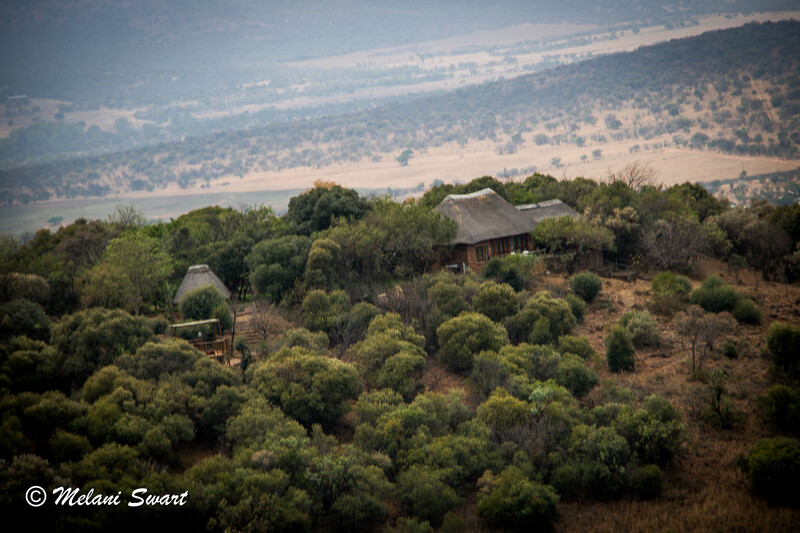 The farm is situated between Magaliesburg and Rustenburg, just off the R 24. 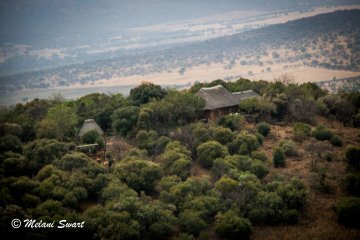 With the beautiful Magaliesburg Mountains, it is an idyllic place for a getaway where you can appreciate wildlife, birds, beautiful views and get in touch with nature. Shamba Yetu is mountain retreat that will truly have you feeling on top of the world. Shamba Yetu compromises of two fully and well-equipped self-catering units, accommodating 4 guests each. The units are separate and private and each has its own splash pool, braai facility and fire pit. The units are also equipped with flat screen TV’s and DSTV Channels. Daily service of units included. Wi - Fi is available. Private Chef on request and by prior arrangement.